Environmentally effective, world class pest control solutions that are truly unmatched in our industry. Nvirotect’s commercial pest control program provides an environmentally effective solution to your pest control needs. Nvirotect will guarantee a world class level of service that is truly unmatched in our industry. You will also receive a program that is in full support of the United States Green Building Councils (USGBC) Leadership in Energy & Environmental Design (LEED) program. This program was developed to promote long term sustainable practices for commercial buildings. Nvirotect is also certified through the National Pest Managements Green Pro Program. This program is the leading certification in the pest control industry for environmentally friendly practices. The most important thing is you will have a pest free work place and a healthy and safer environment for you and your colleagues. Nvirotect has developed a state of the art program for helping property managers maintain a pest free environment while creating a healthier building for their tenants. 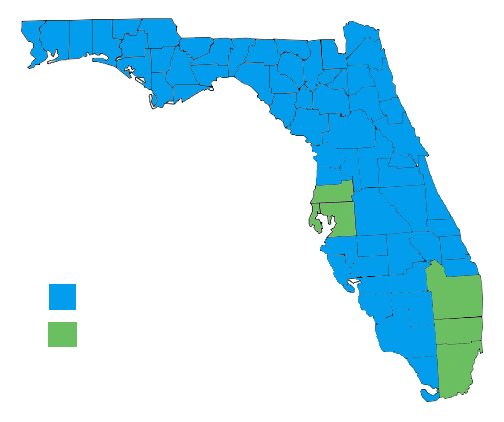 Nvirotect’s ability to customize a program for an entire portfolio or just one building has led us to become a leader in Southwest Florida for pest control in the property management sector. Nvirotect’s technicians are trained in proper service and inspection techniques for the food processing industry. Our technicians have completed thorough training regarding federal regulations, which facilities such as yours must comply. Technician training encompasses the Consolidated Standards set forth by the American Institute of Bakers (AIB), as well as all of Florida’s State standards. Industrial pest control is another one of Nvirotect’s areas of expertise. Our staff is highly trained in identification of areas throughout your facility that could cause future pest problems. We will also provide your facility with any documentation necessary for internal or external audits. Nvirotect has quickly become the leader in pest control service for the banking industry. Our belief that we must understand your industry as well as we understand ours is the driving force behind our success. 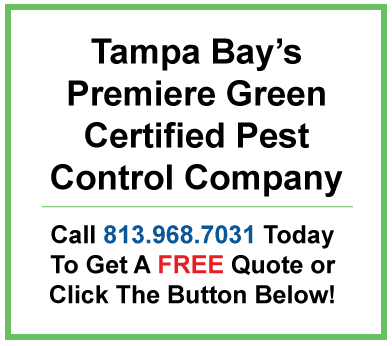 Our staff is background checked and must complete one of the most extensive training programs in the pest control industry before entering your facility. Managing an HOA is complicated enough without having to worry about pest control. An HOA needs to be able to focus on creating a great community and not on vendors. Nvirotect understands this and is proud to be helping communities “GO GREEN”. In addition, the community members of any HOA we service are eligible for discounts on home pest control services. Companies may find it difficult to maintain effective vendors when they open branches or satellite locations. Nvirotect has developed procedures to make managing pest control at multiple locations simple. Our account manager will assist you with customization of billing, meeting pest control program requirements, and assisting with service requests for all company locations. Following the principles of Integrated Pest Management (IPM), Nvirotect provides you with a pest free environment while reducing the amounts of pesticide used within your facility. Keeping your employees, your family, your customers, and our planet safe while providing first class effective pest control service is what our business is all about. Using Nvirotect Pest Control Services for your pest control needs qualifies you for LEED certifications credits. LEED – certified buildings cost less to operate, reducing energy and water bills by as much as 40%. LEED certifications increase property values and LEED building have faster lease-up rates and may qualify for a host of money-saving incentives like tax rebates and zoning allowances. 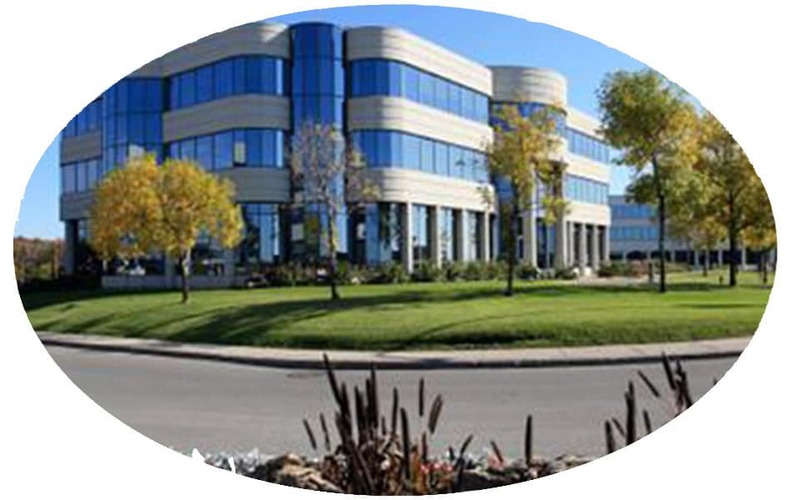 LEED certification can lower your operating costs and increase your asset value. Using Nvirotect, not only helps you toward achieving LEED certification, but it also greatly increases the health and safety for your occupants, customers, etc.